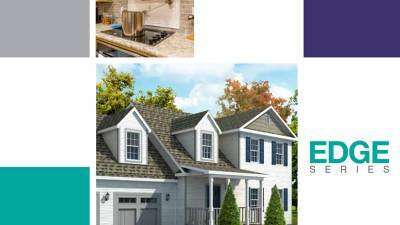 Download digital brochures for each product series, décor guides, and popular options. 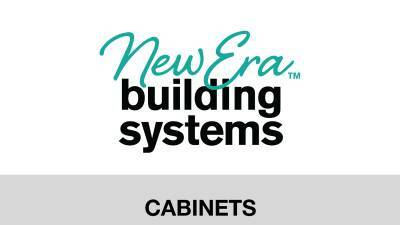 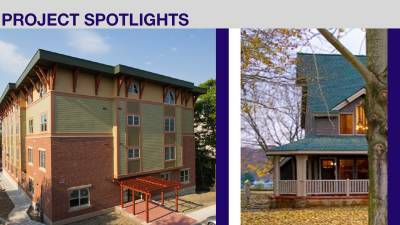 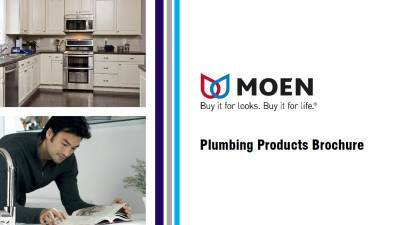 Click to view floor plan and decor option brochures available from New Era Homes. 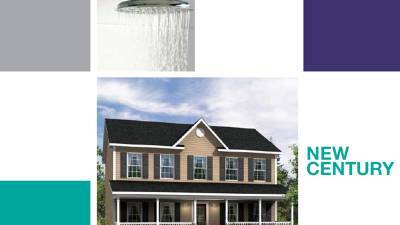 From Ranches and Cape Cods to 2-story homes, New Era has the home plan for you. 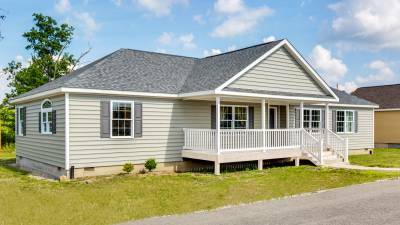 Our homes are built in Strattanville, Pennsylvania and sold through independent builders and sales centers throughout the northeastern states and as far west as Indiana. 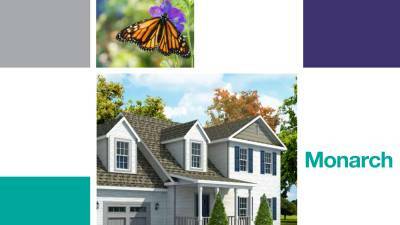 To view home plans, please enter the city and state where you are planing to build in the search bar below.